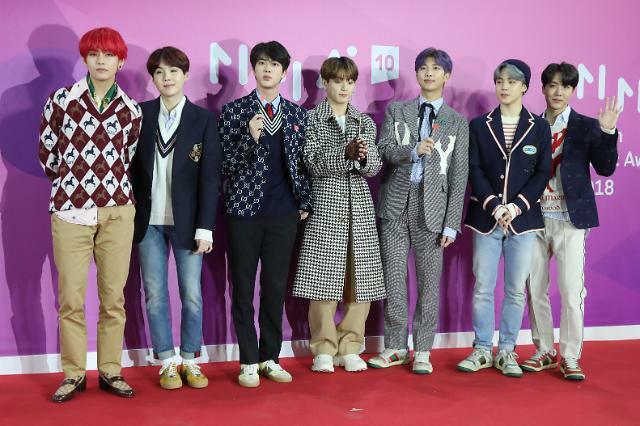 SEOUL -- Boy band BTS has become the first K-pop act to enter Billboard's year-end charts for 200 most popular albums and top artists with its global hit, "LOVE YOURSELF: Answer", which was released on August 24. 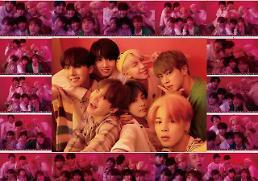 In Billboard's annual charts which summarized this year's global music scene, BTS was placed eight in the "Top Billboard Artists" chart and 85th in the "Billboard 200 Albums" chart. Other BTS albums also earned spots. 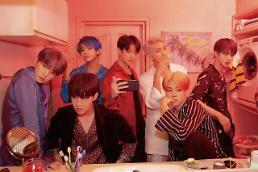 BTS spent the most outstanding year in 2018, becoming the highest-ranked K-pop band on Billboard's weekly albums with "LOVE YOURSELF: Answer".